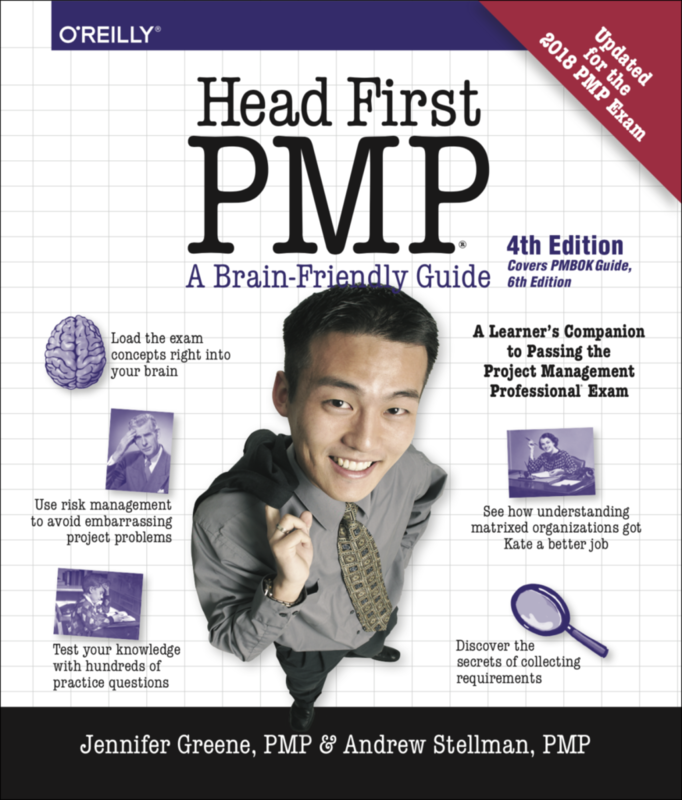 We’re pleased to announce our latest book, the 4th edition of Head First PMP, the latest edition of our popular preparation guide for the Project Management Professional certification exam. We thoroughly updated it to include all of the latest information to prepare you to pass the current PMP exam. But there’s one thing we kept: we use the language, ideas, and practical techniques of project management, so instead of cramming, you’re learning. We don’t just want you to pass the exam; we want to help you become a better project manager. That’s why Head First PMP is the easiest way to get the concepts behind the PMP exam into your brain. 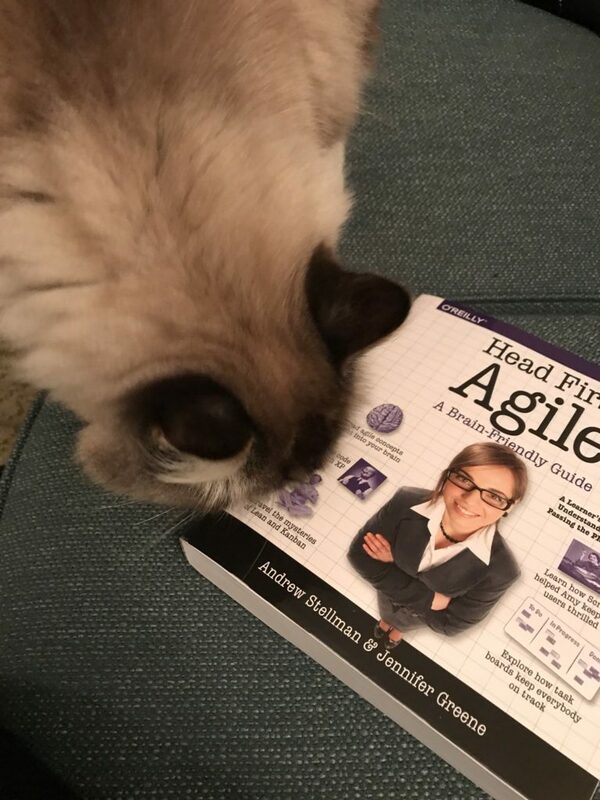 Head First PMP teaches you the latest principles and certification objectives in The PMBOK® Guide in a unique and inspiring way. This updated fourth edition takes you beyond specific questions and answers with a unique visual format that helps you grasp the big picture of project management. By putting PMP concepts into context, you’ll be able to understand, remember, and apply them—not just on the exam, but on the job. No wonder so many people have used Head First PMP as their sole source for passing the PMP exam. 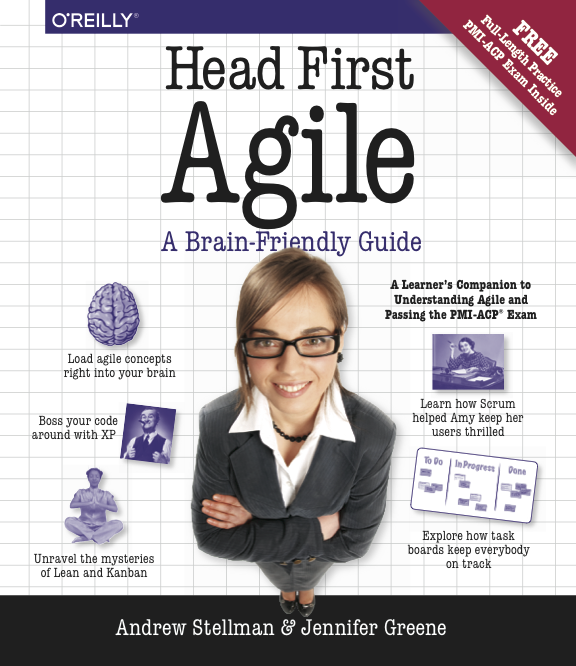 Head First PMP, 4th edition is available from Amazon and in bookstores worldwide. Learn more at the O’Reilly catalog page.